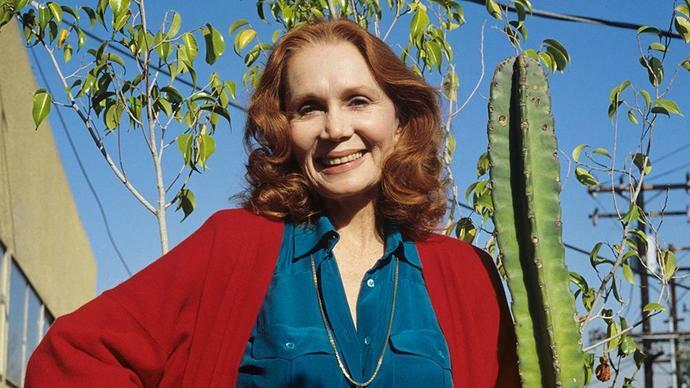 Emmy-nominated actress Katherine Helmond, best known for her role on "Who's the Boss?," died on Feb. 23 at her Los Angeles home due to complications from Alzheimer's Disease. She was 89. The star, whose career spanned over five decades, played matriarch Jessica Tate on Billy Crystal's primetime soap opera sitcom "Soap." She nabbed four Emmy nominations for the role. Helmond played another famous mom, Mona Robinson, in another ABC hit series, "Who's the Boss?" She is survived by her husband, David Christian.